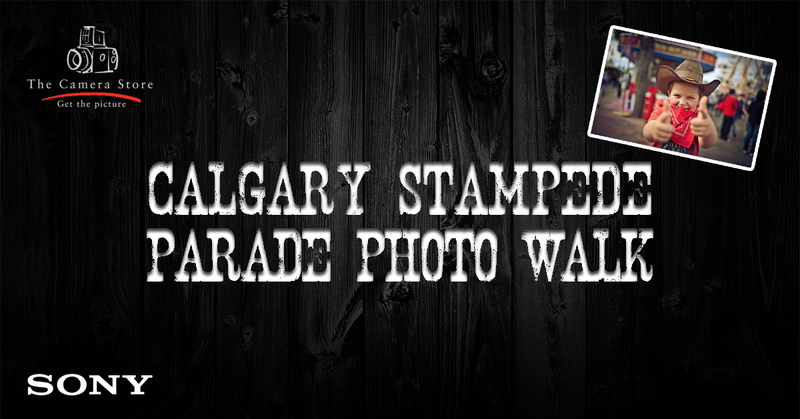 Join us on Friday, July 3rd for the Sony Photo Walk at the Calgary Stampede Parade! We’ll have the latest & greatest Sony cameras and lenses, as well as expert staff to answer all of your questions! 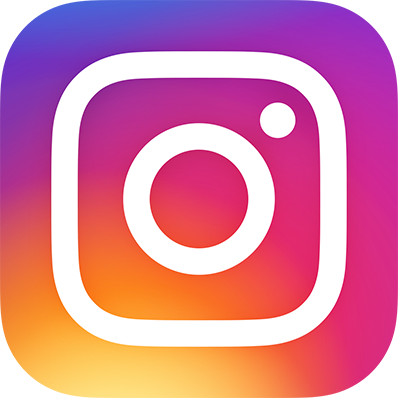 In October 2015, Steve Baylin & Steve Hiscock are guiding an 8 day photography tour of Costa Rica. Presented by Merit Travel, this tour is perfect for nature lovers and will be full of exotic wildlife, tropical plants, rainforests, and beautiful landscapes. Jeff Wall is my favorite living photographer. I like his photographs because he thinks about them, they are complicated to some, but I have always found them relatively simple. I am writing this way at the outset to simplify my intentions, because I think of Wall’s aesthetic as visual ethics. Calgary photographer, Scott Dimond, has been awarded Best Panoramic Photographer by the Panobook 2015 photo contest! 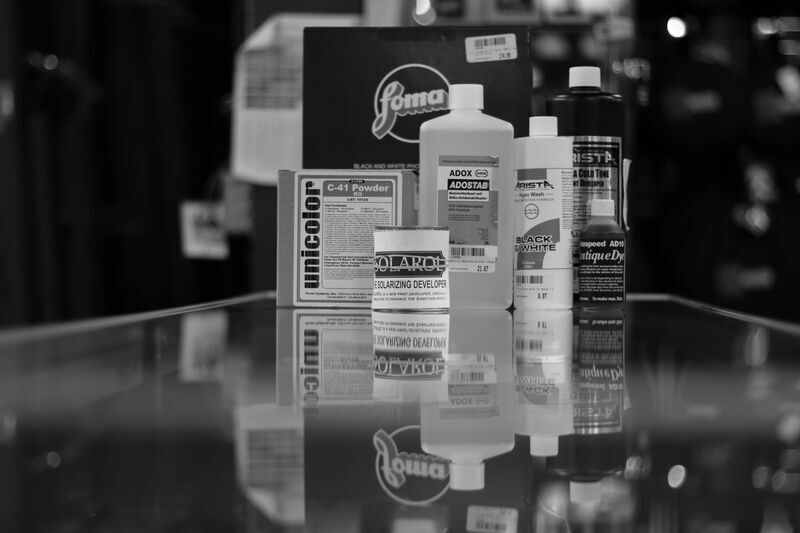 Some of our staff and the owners of The Camera Store got together to discuss analog photography, and a ‘new’ compliment of chemicals we have added to our darkroom selection!